To get the best from your employees, you need to be more than a manager. You need to be a coach. You’re a leader because you possess expertise in your field. You have the training and experience. You understand your business…but can you fully motivate and engage your team? 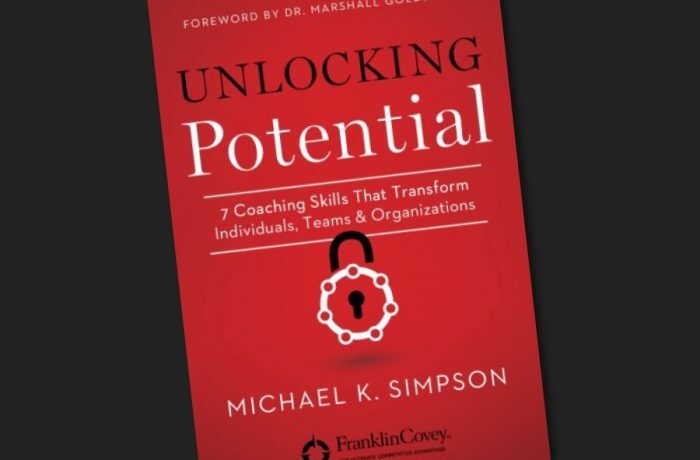 Michael K. Simpson, a senior consultant to FranklinCovey, has spent more than twenty-five years training executives to become effective coaches, mentoring and guiding leaders and managers to encourage and develop the talent of their people—the most important asset in any organization. In this guide, you will acquire the skills to coach your personnel from the ground up, maximizing their potential on a personal level, as members of the team, and as contributors to the organization as a whole. Transform your business relationships (and your business) with this comprehensive tool for optimizing productivity, profitability, loyalty, and customer focus. Don’t just manage. Energize. Galvanize. Inspire. Be a coach.